Home > Social Blogs > Are you considering a marriage with a widow? Islamic marriage sites and muslim marriage sites are over piled up with the profiles of widows (with and without children). One may consider hosting widows in your homes even as first wife or one wife. An entry of a matured lady can sort out many issues in the family which cannot be done by professional counsellors at times. Khadijah (Allah be pleased with her) the first wife of the Prophet (Allah be pleased with him) was a widow and 25 years older to him. His second wife, Sauda (Allah be pleased with her ) was also a widow and had a son. 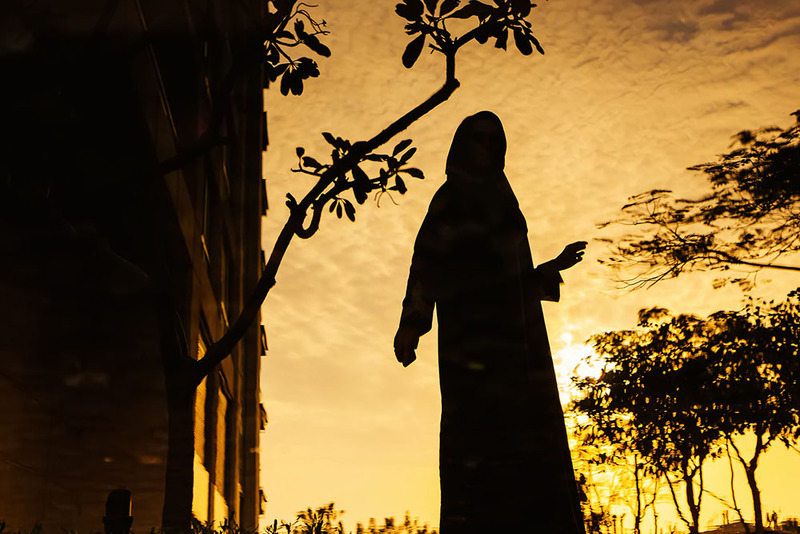 Among the rest of his wives, Hafsa, the daughter of Umar ibnul Khattab (Allah be pleased with them both) was also a widow and so was Umm Salamah (Allah be pleased with her) also a widow with kids. When the Prophet (peace be upon him) was visited by Jibrael for the first time in the cave of hira, he returned home with a terrible fear. It was his wife Khadijah who comforted him and assured him of security from Allah. Jabir was only eighteen at that time, thus even a young man can marry a widow in many such cases.